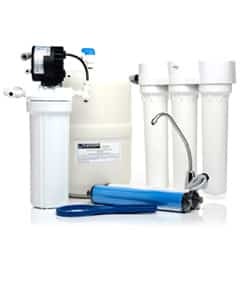 Aqua Systems of SW Missouri can fix your household water problems with our line of water softeners and reverse osmosis systems. 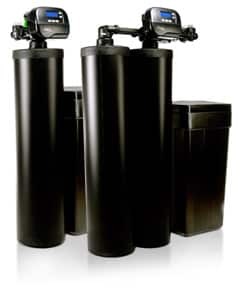 Below are the areas Aqua Systems of Southwest Missouri services. If you don’t see your location, please call.